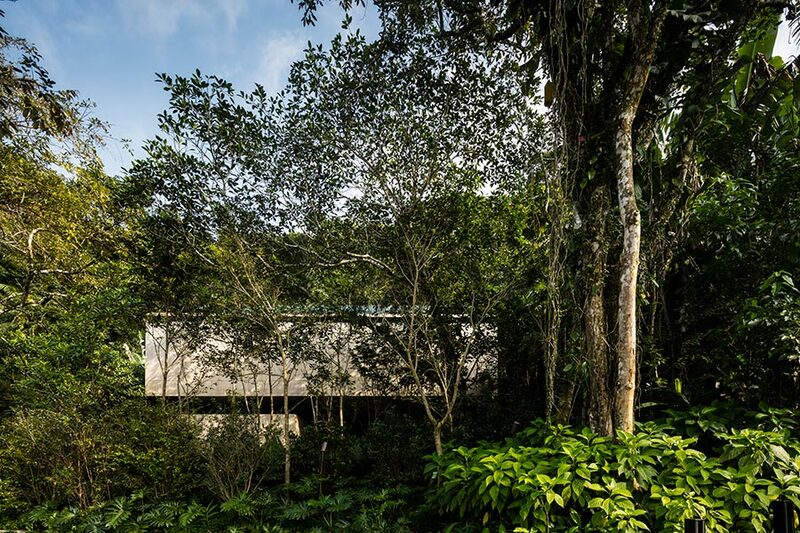 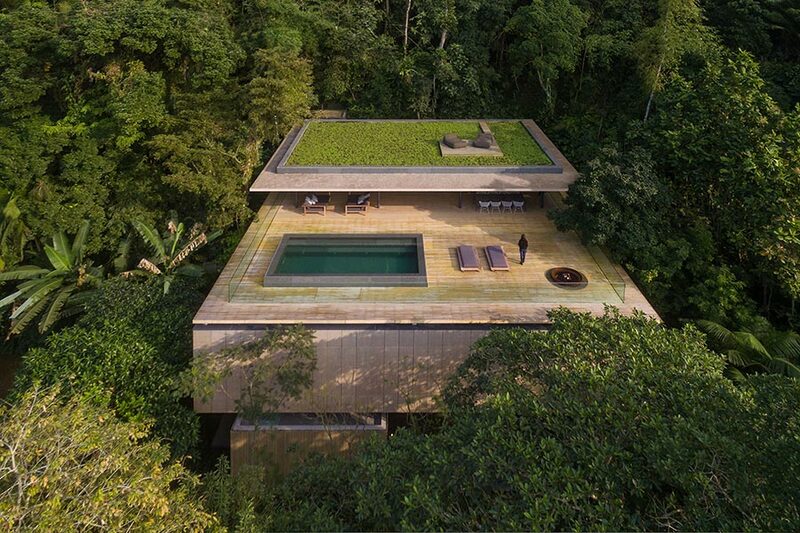 The astonishing Jungle House, designed by the prestigious Brazilian architecture studio MK27, has the goal of “optimizing the connection between architecture and nature” with the least invasiveness of the landscape and the highest exaltation of the surrounding environment. 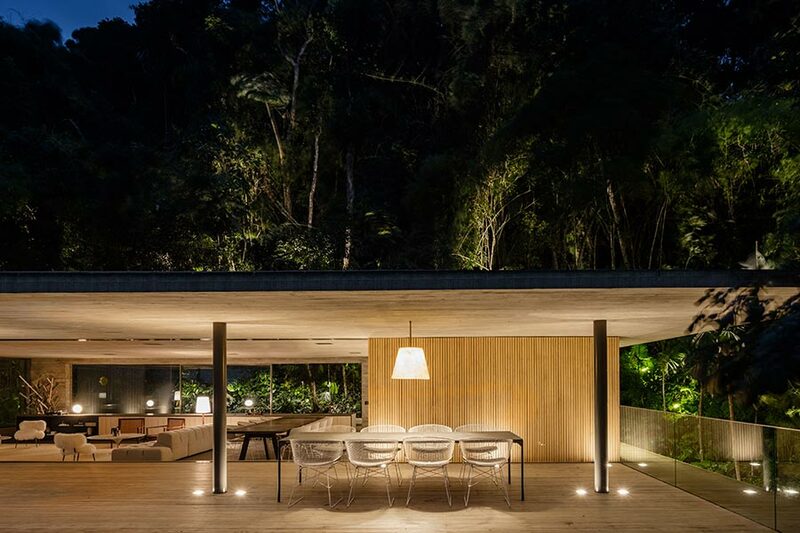 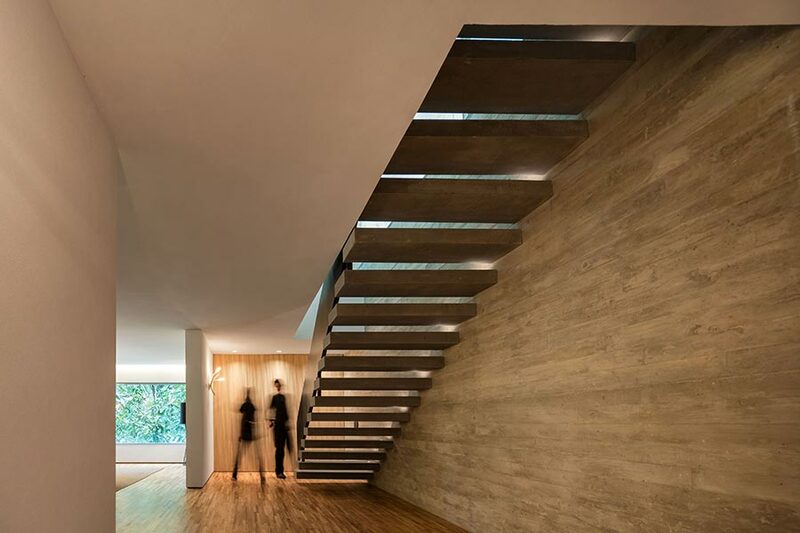 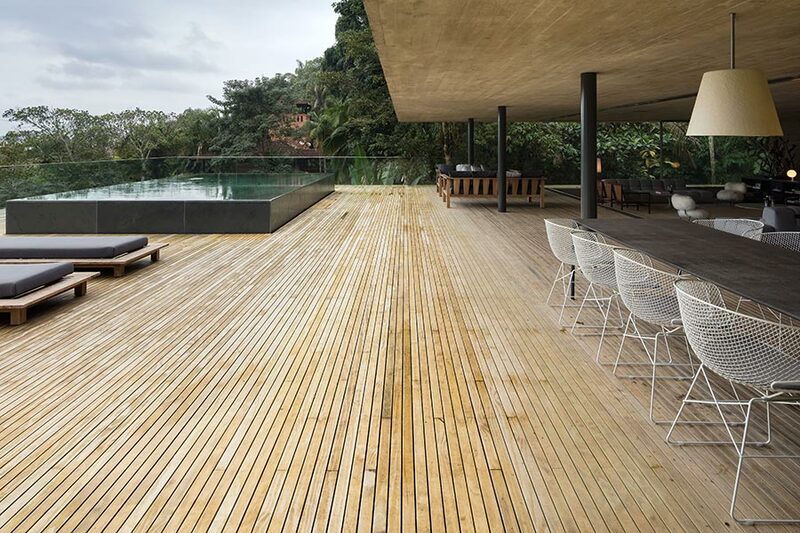 The house is a contemporary “refuge” in the lush region of rain forest on the coast of São Paulo, characterized by a very modern and elegant style, refined materials and bright interiors. 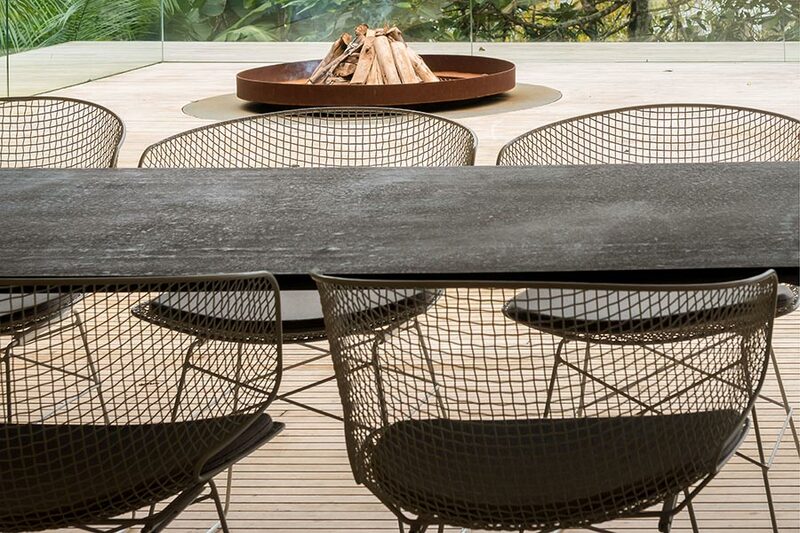 In the spacious living area the enveloping arkys chairs, designed by Jean-Marie Massaud, equipped with back-rest and seat cushions, create a warm and welcoming atmosphere. 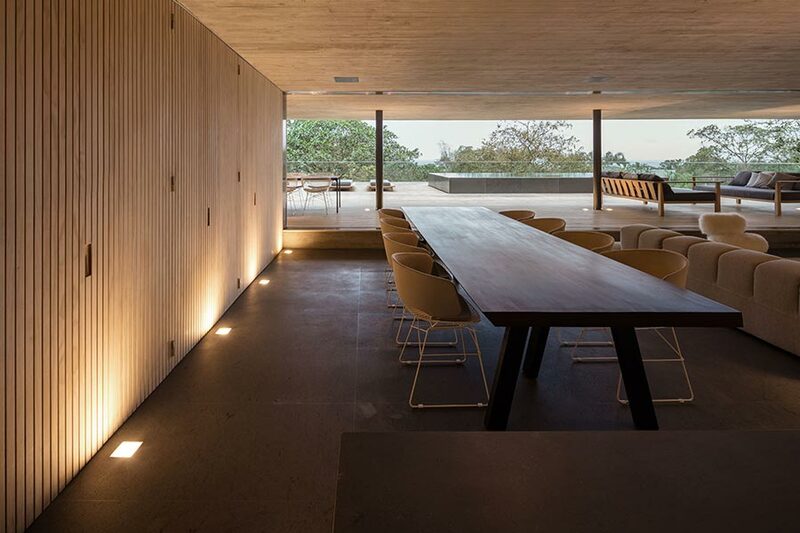 On the vast terrace, the arkys chairs recall the lights and shadows created by the “muxarabis”, perforated panels inspired by the Arab tradition, originally – and still – used to filter the sunlight, increase ventilation and create a sense of intimacy. 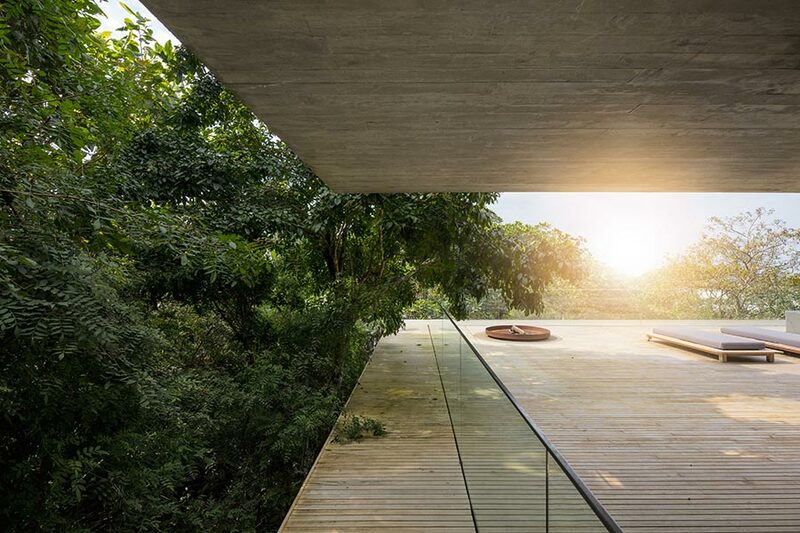 A project by Marcio Kogan and Samanta Cafardo.